After eleven years serving superb Middle Eastern fare in a nondescript Bay Ridge storefront, Rawia Bishara, with her daughter and partner, Jumana, has relocated her restaurant, Tanoreen, to larger premises one block away. With double the seating capacity, the self-styled “Mediterranean bistro” also has a full bar, an array of Middle Eastern wines, and a separate entrance for takeout. 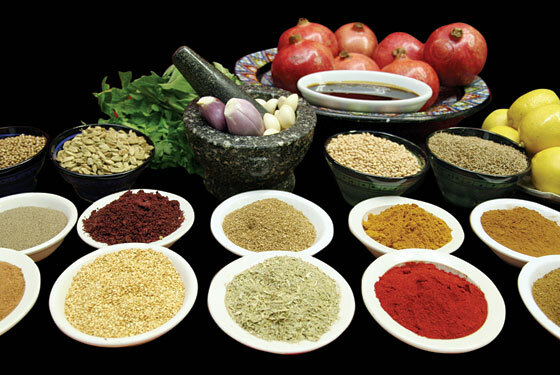 What remains unchanged is Bishara’s unparalleled menu of lush eggplant, succulent lamb, and savory salads (7523 Third Ave., at 76th St., Bay Ridge; 718-748-5600).